St. Martin-in-the-fields – a prominent church Henrietta attended in London. The 20th century introduced a variety of reform acts in favour of education including a rise in the minimum school leaving age, an extension in free education to all state secondary schools and a replacement of School Boards with local education authorities (Bolton, 3, 2012). 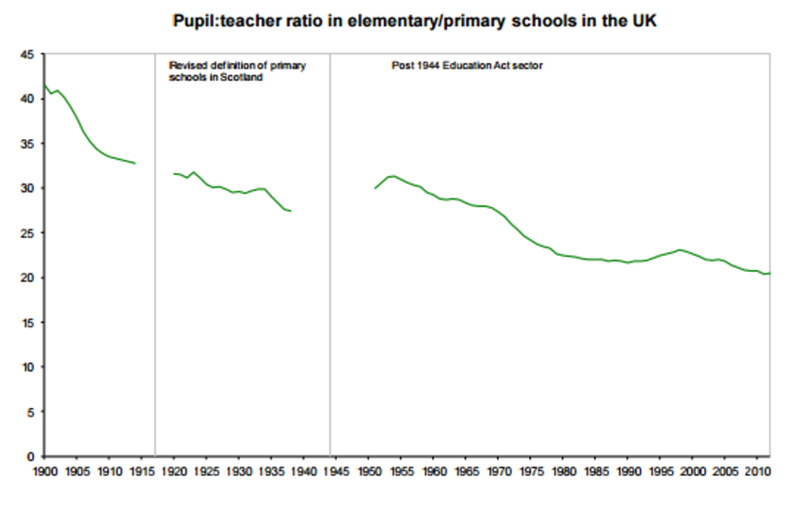 By 1914, there were 6.1 million pupils and the ratio of teachers to pupils fell every year from 1900-1990 due to an increase in pupil numbers (Bolton, 5-6, 2012). This push for education allowed for basic numeracy and literacy to be taught in schools and evidently England saw a rise in its literacy rates. Henrietta Burkin writes about the two schools she attended during in the early 20th century and the expectations on her from her family and the education system. Henrietta was an enthusiastic student and willing to learn, however she was not an academic individual and confesses, ‘I was hopeless; no good at sums’ (1.21). Henrietta’s first school was called Green Coat school in Stepney, a church school all her cousins attended and where she learnt to speak without a stammer (1.5). When reminiscing about her early education she focuses on sports, specific humorous incidents and her friendly relationships with her teachers. She states that her eleven-plus exam was a failure but remains optimistic as she learnt how to wash and iron a shirt! (1.21). After Henrietta moved to Charing Cross, she attended school at St. Martin’s and states that, ‘I was no better at school lessons’ (2.3). Although Henrietta works hard for her education, she implies that qualifications are unimportant. She deeply idolises one of her teachers and states, ‘I think of her “sweetness”, it was better than all the so-called qualifications’ (2.3). Her motivation is admirable in refusing to give up, yet I think her skills lay elsewhere in needlework, making friends and providing selfless help to others. Education is not a prominent theme in Henrietta’s autobiography and I think that is due to her limited ability. Although, she does not portray herself as academic, she is an inquisitive individual with a thirst to learn more about culture and her surroundings. She takes an interest in museums, the National Gallery and spends time observing the beautiful parks in London (2.5), displaying other interests than education. 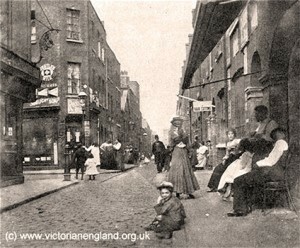 Henrietta’s first school in Stepney called Green Coat school. Henrietta left school at fifteen to pursue a secretarial course at Pitman’s College in Bloomsbury (2.7). Here, she made friends quickly, ‘had a good deal of fun’ (2.6) and learnt shorthand. Subsequent to this, Henrietta does not mention education again until her daughter Elaine attends school. In contrast to her own education, she highlights Elaine’s academic ability. She boasts that Elaine passed her “eleven-plus” exams, attended a grammar school, passed her “O levels” and ‘obtained a position on a weekly philatelic magazine in London’ (4.11), thus indicating that there were more educational opportunities for Elaine, than there were for herself. Henrietta’s autobiography suggests that education does not have to take place in the classroom; she demonstrates that learning can take place outside the formal environment of school. Vincent, David. ‘Love and Death and the Nineteenth-Century Working Class’. Social History, 5.2 (1980): 223-247.